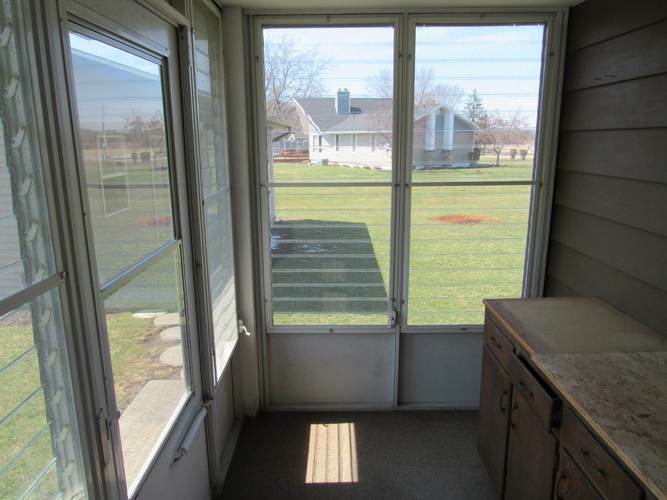 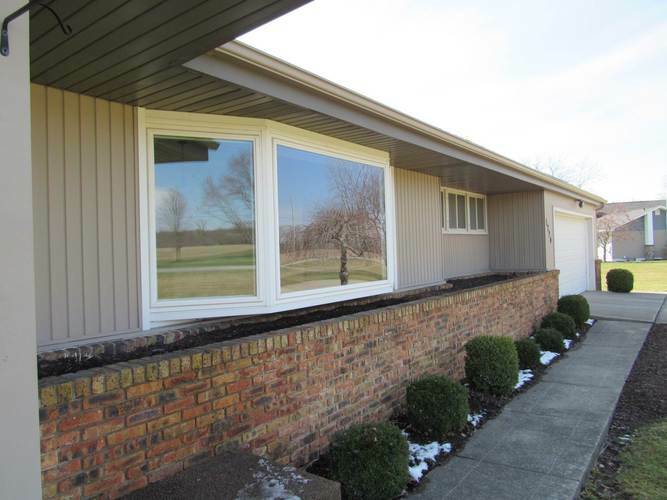 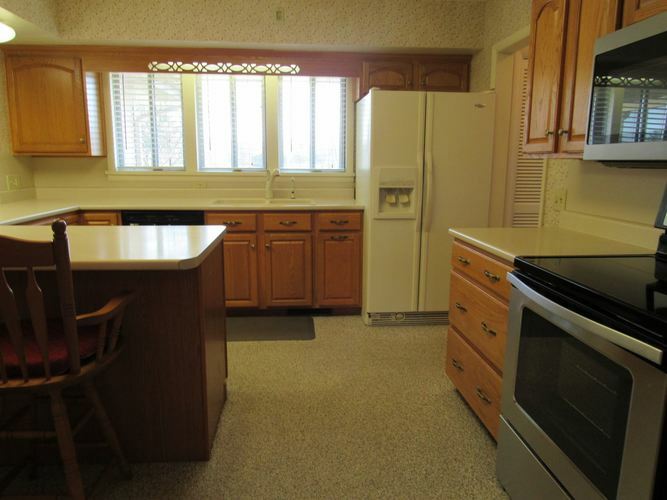 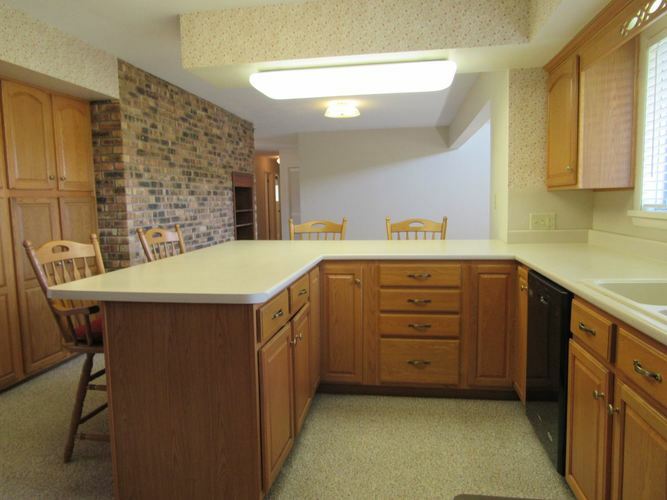 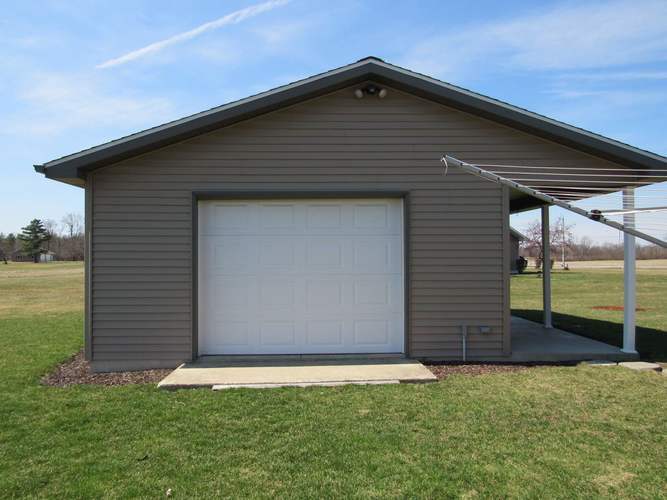 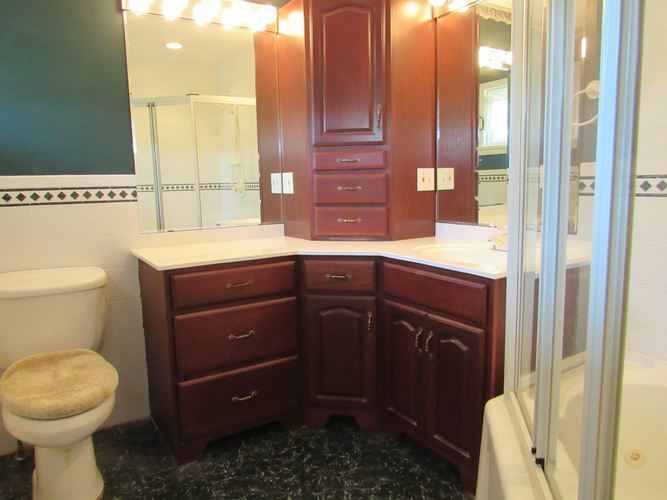 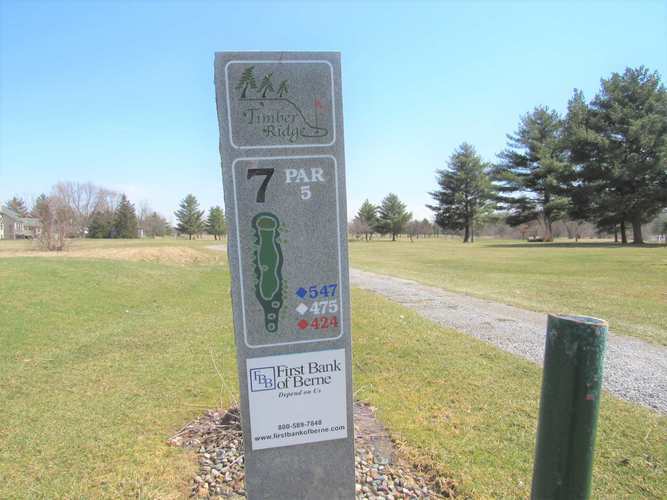 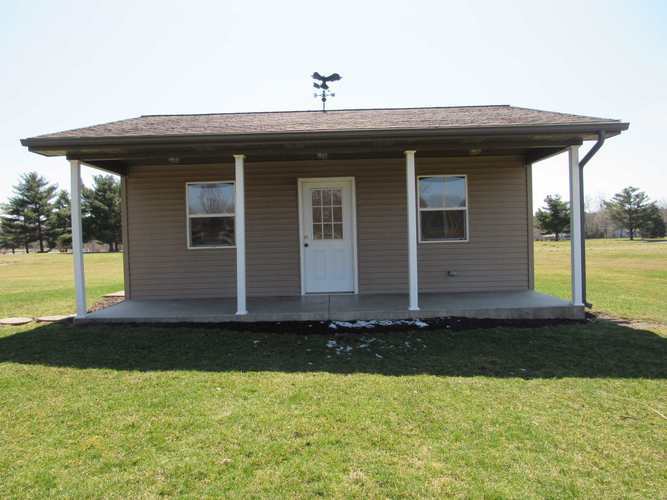 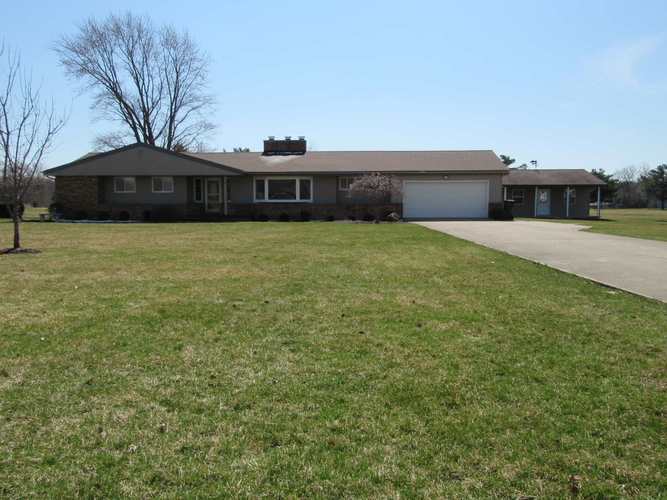 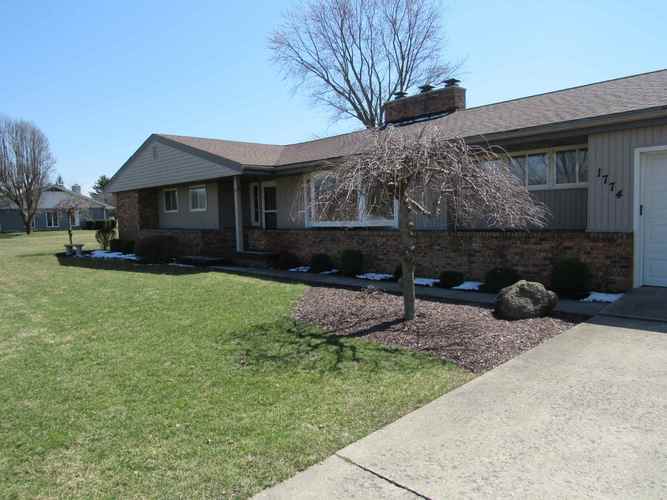 Come see this well maintained ranch home located next to Timber Ridge golf course. 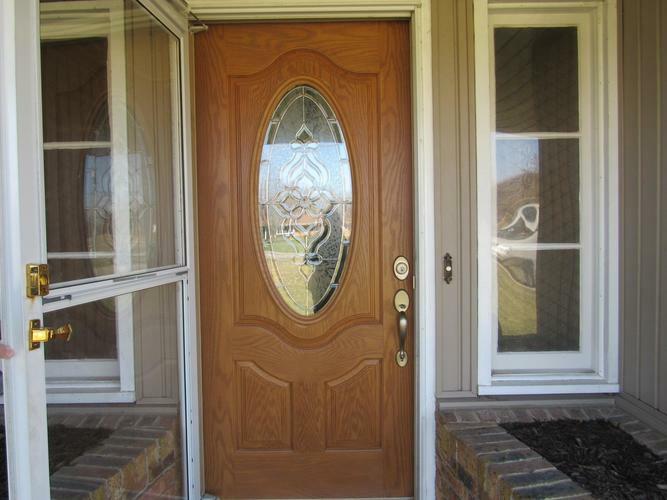 Enter past the professionally landscaped beds to the ornate oak door. 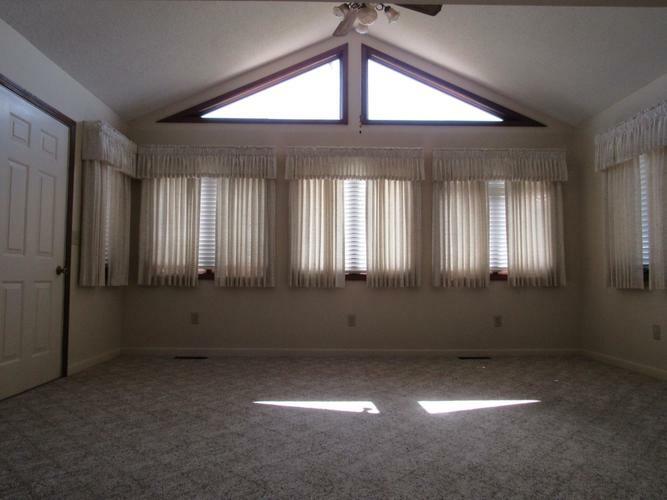 As you walk into the living room you eyes are drawn to the enormous bay window as well as the warm fire place. 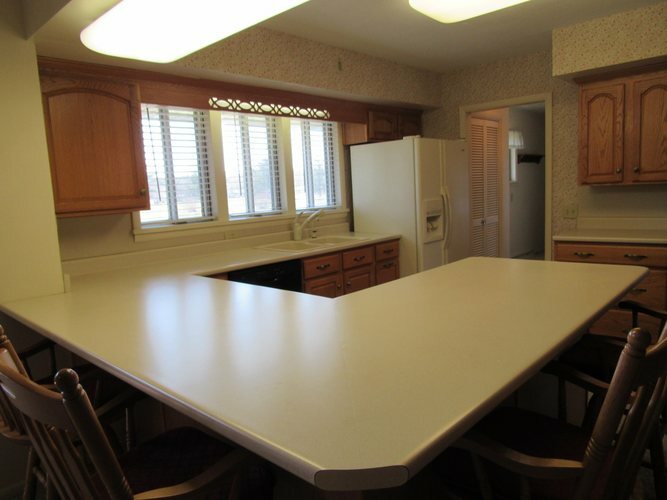 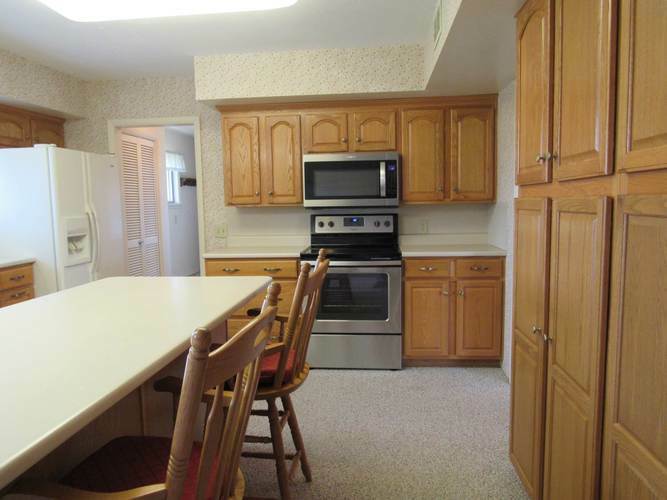 The eat in kitchen contains floor to ceiling cabinets, new stove, microwave, and dishwasher with a great view of the golf course. 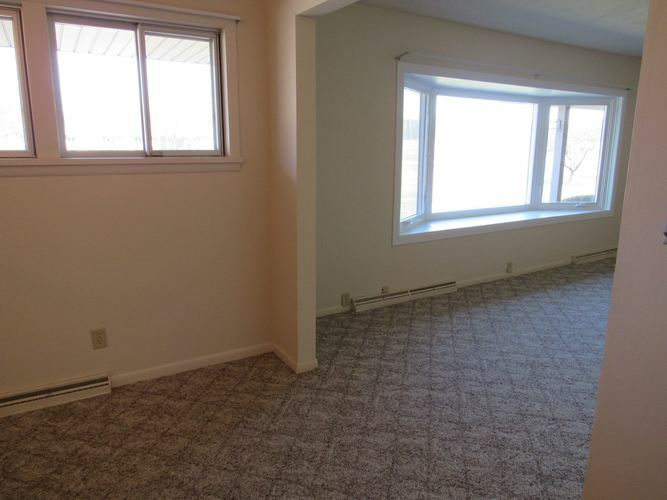 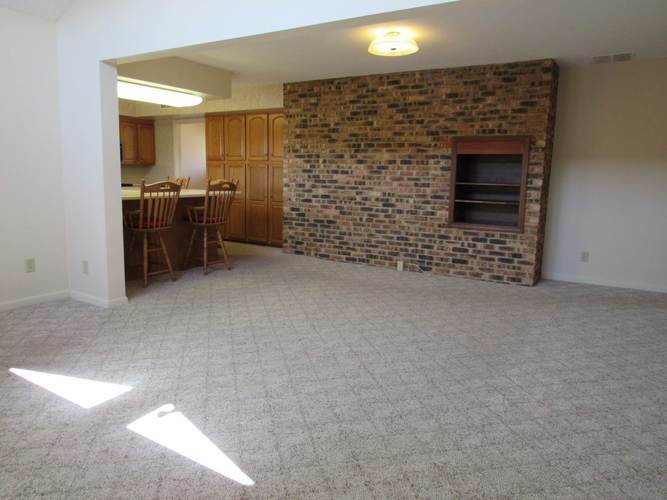 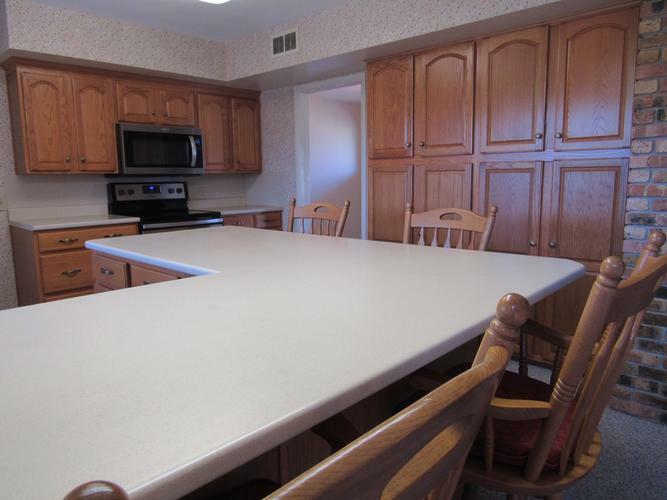 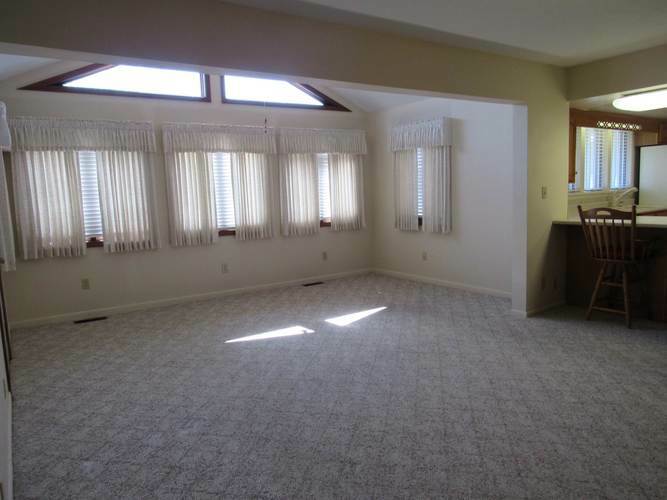 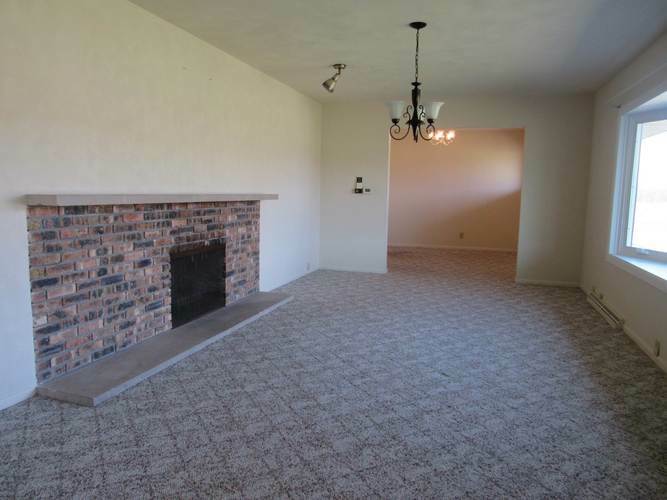 Next to the kitchen is the large family room with tons of natural light and a wooden deck to enjoy the outdoors. 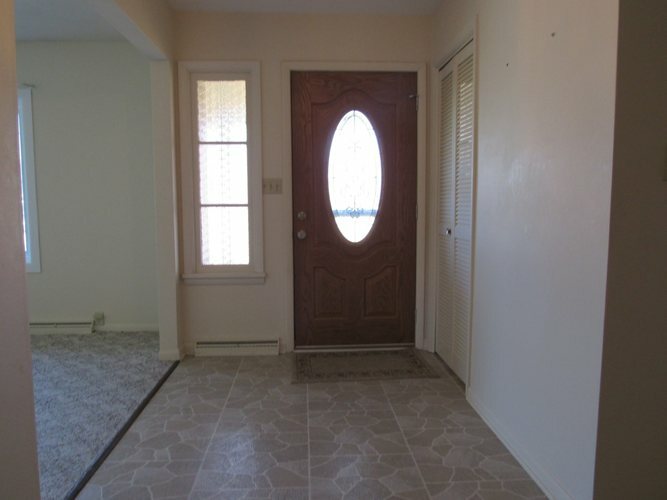 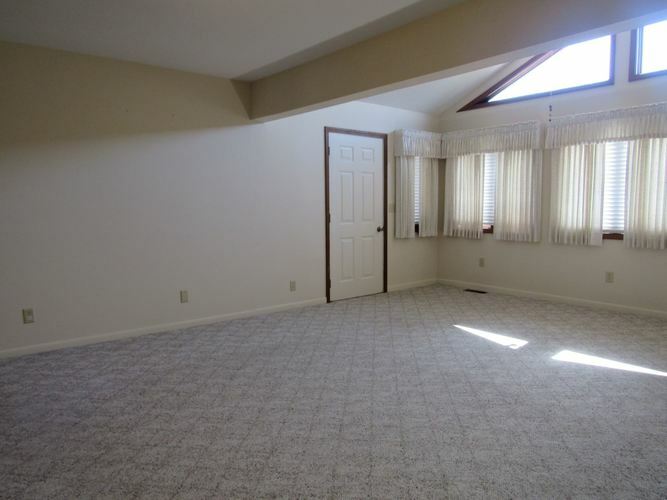 The main floor is finished out with 3 bedrooms and 2 and 1/2 baths. 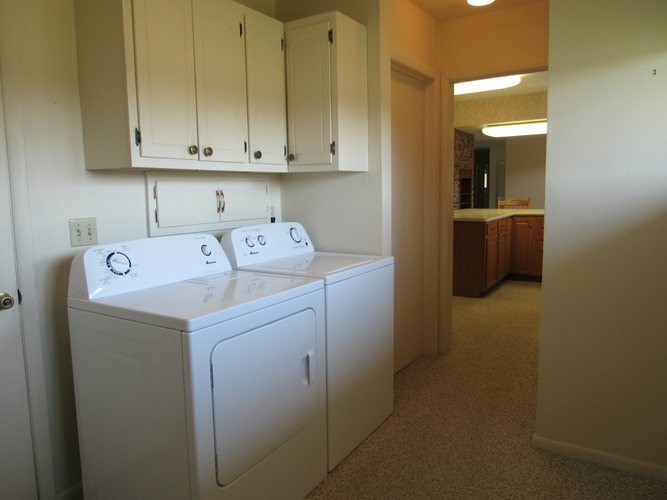 As well as the laundry room with new washer and dryer. 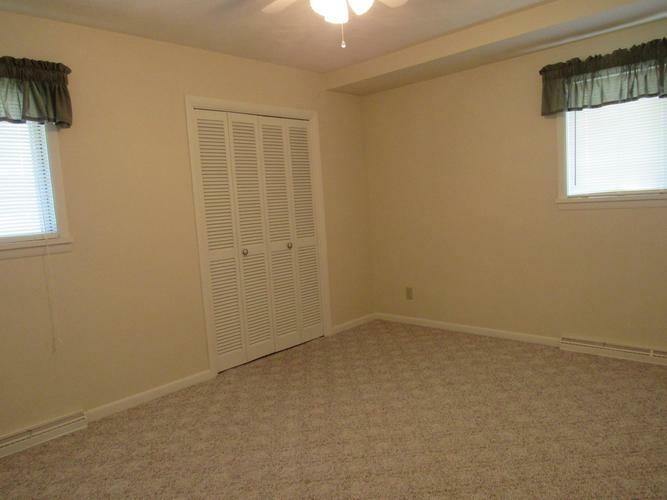 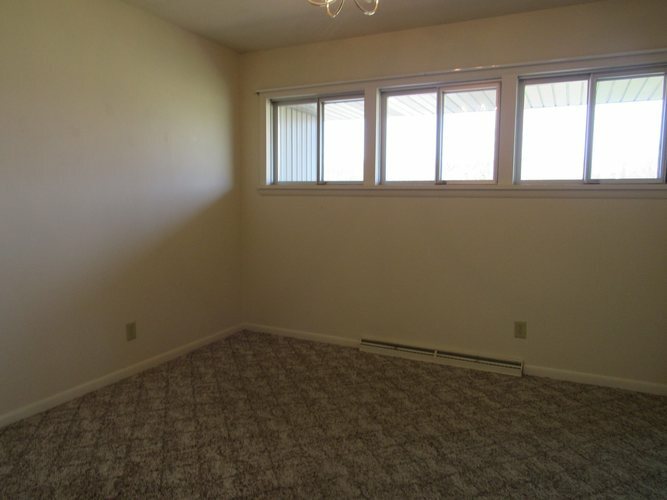 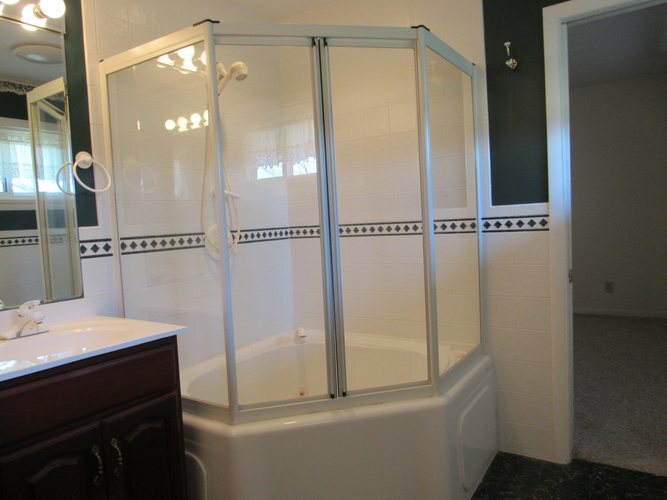 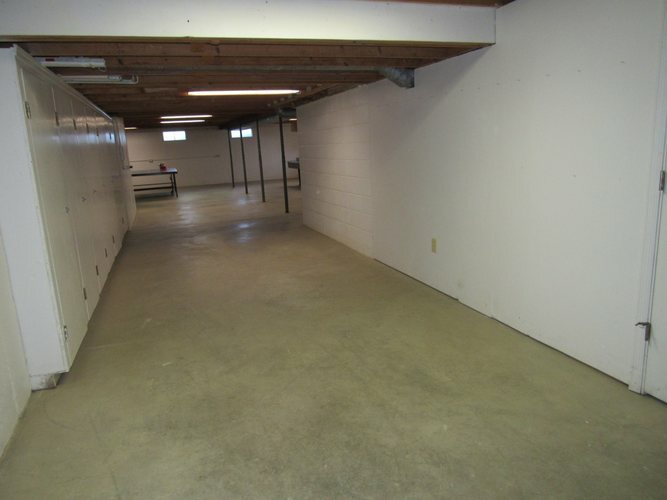 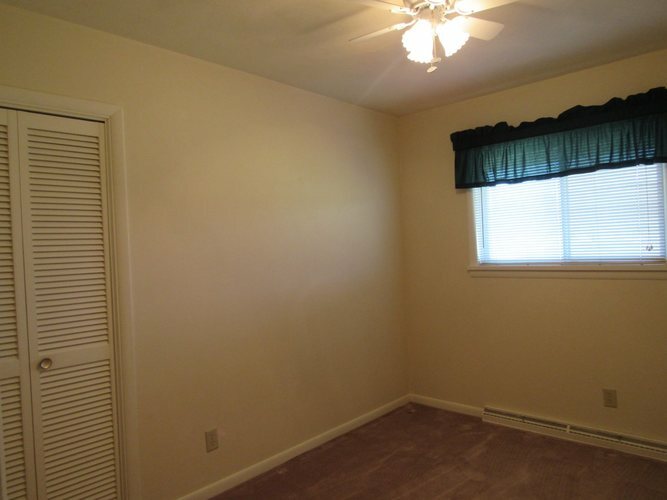 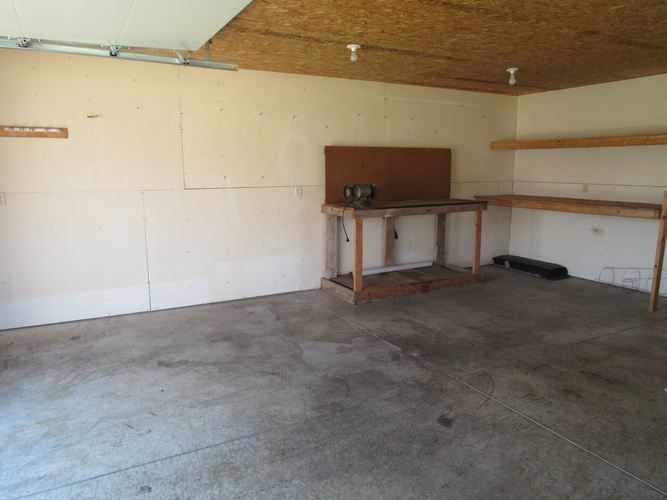 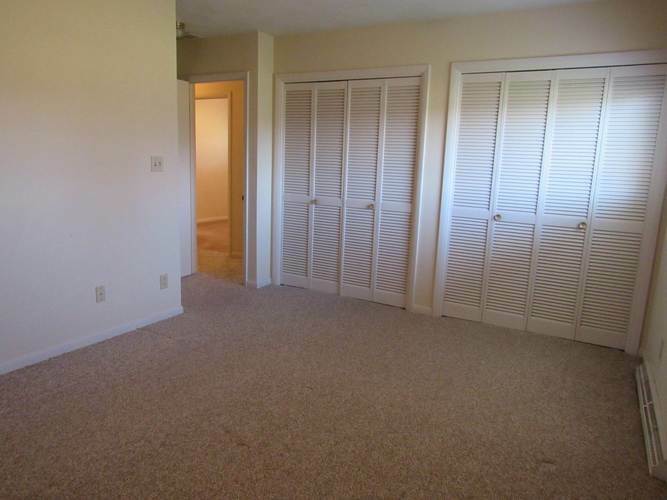 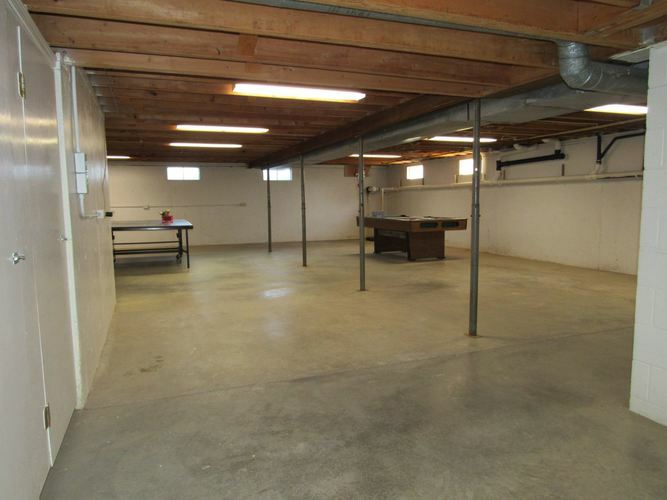 The full basement has a great deal of storage. 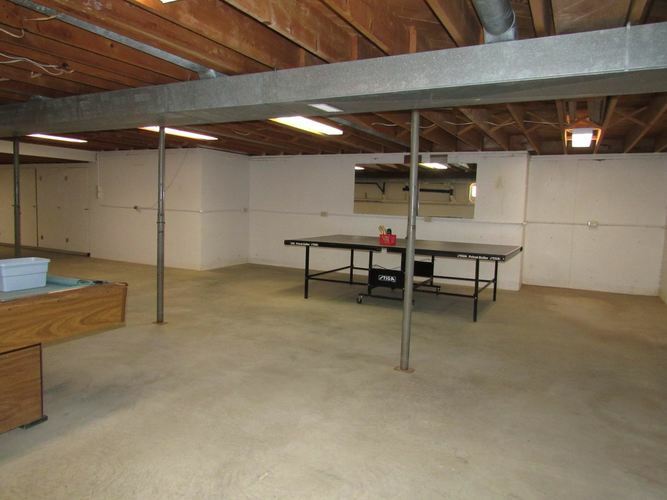 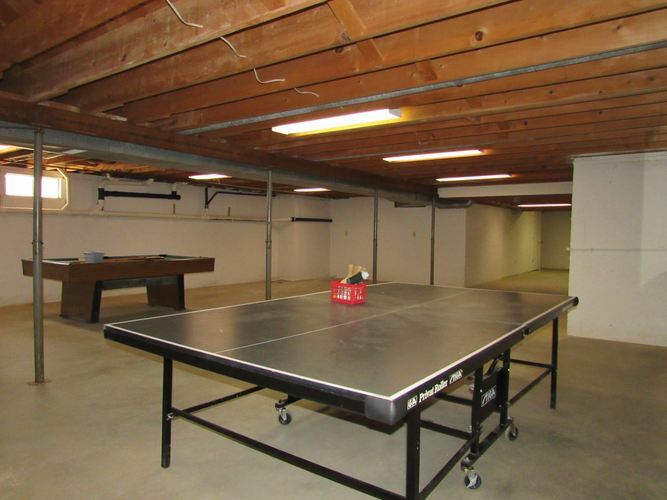 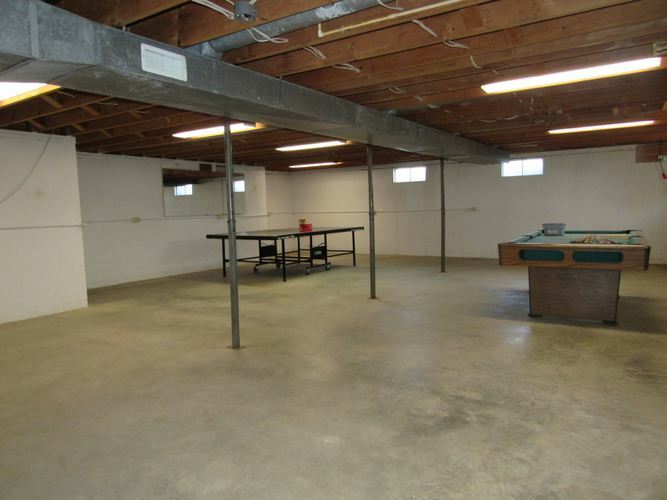 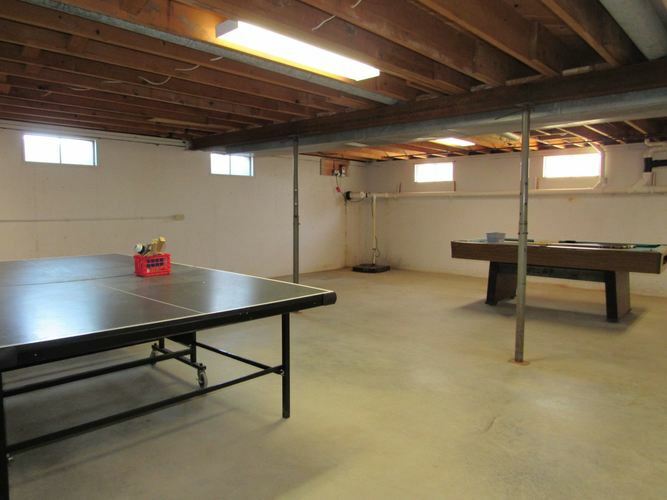 The basement includes ping pong and pool table that remain. 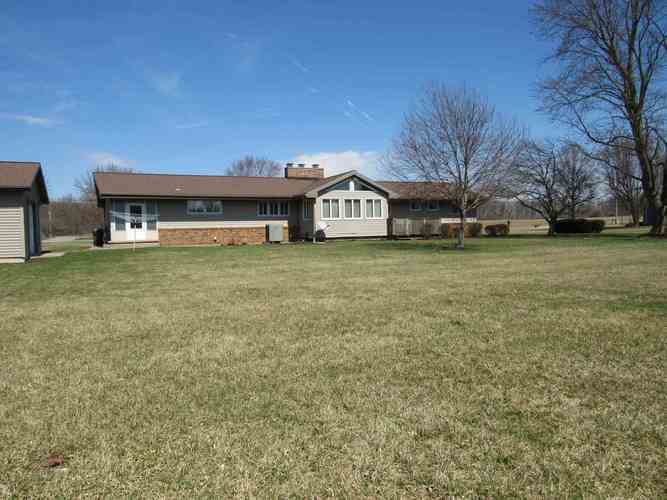 Come see this beautiful home before it is gone. 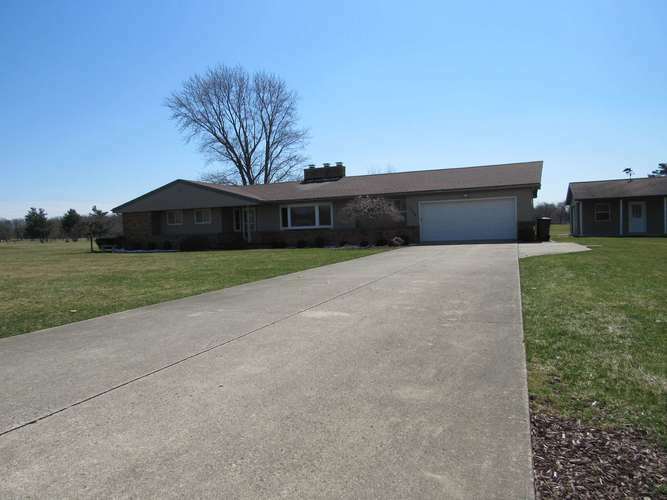 Directions:Heading north from Bluffton on State Rd 1, turn left on 250 N. House is on the left.